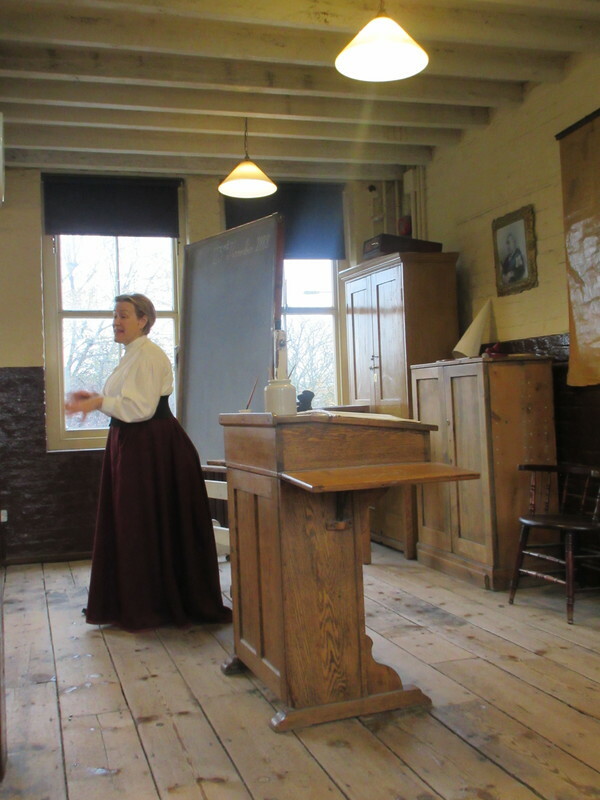 Annie Edson Taylor - the film! 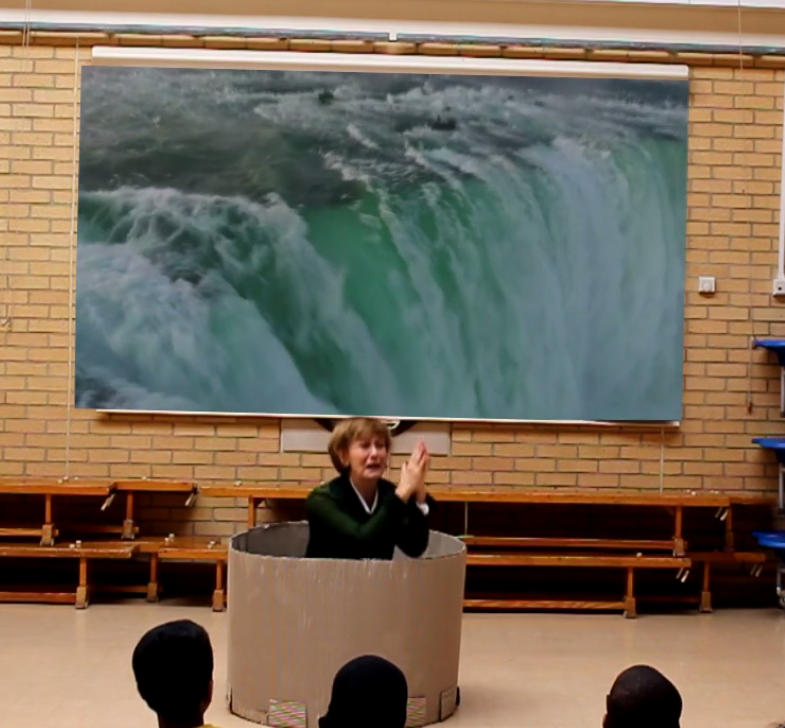 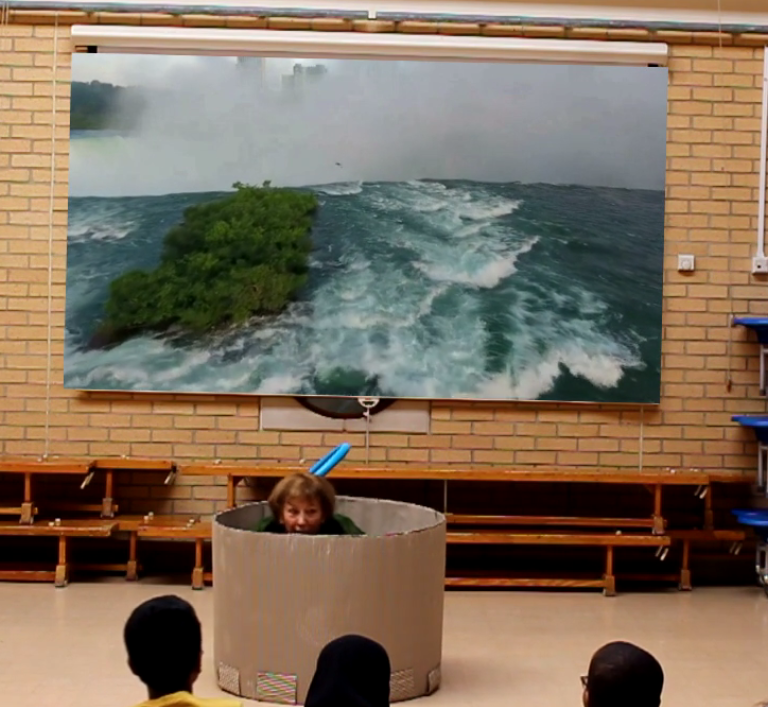 Annie Taylor from Blue Gate Fields Junior School on Vimeo. 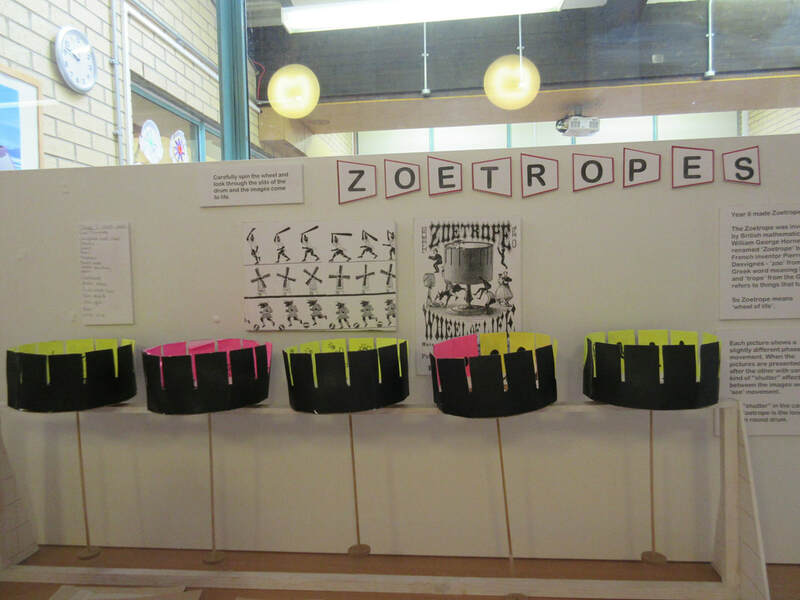 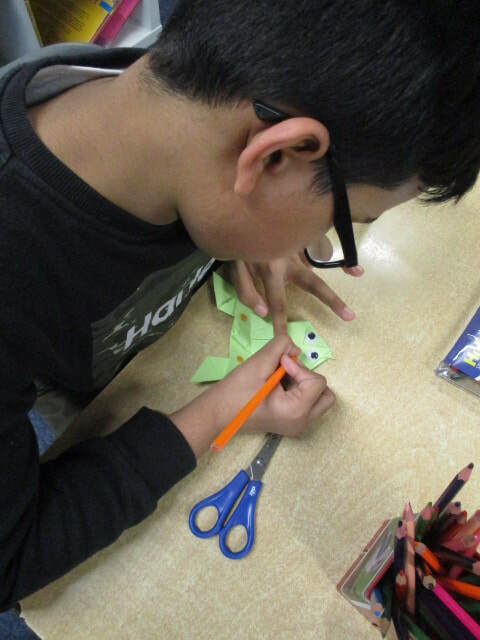 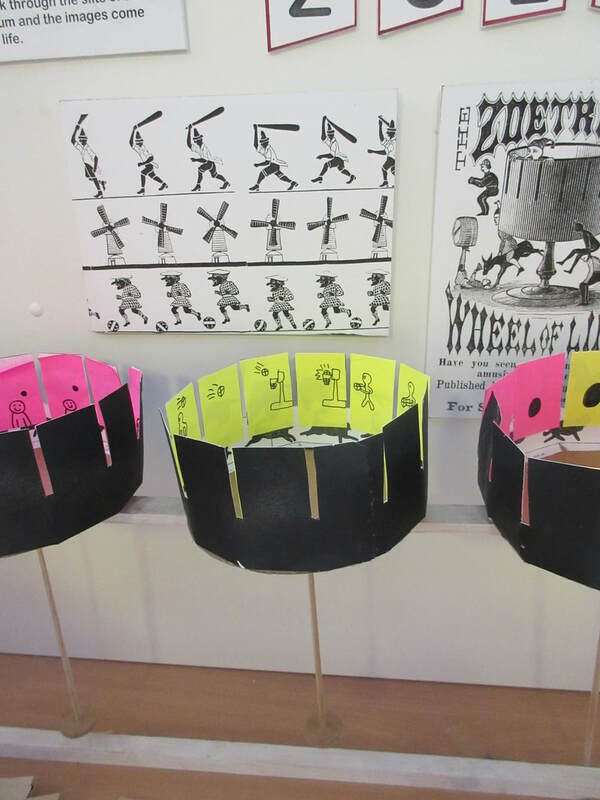 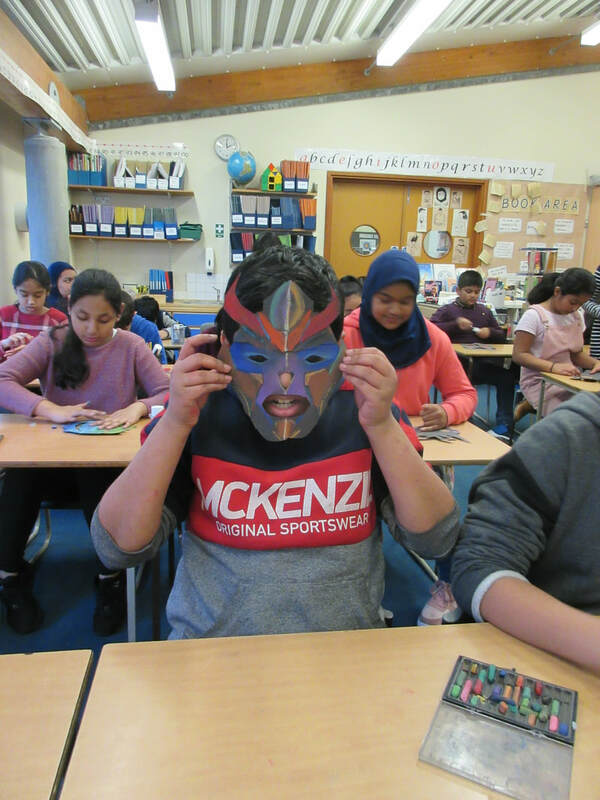 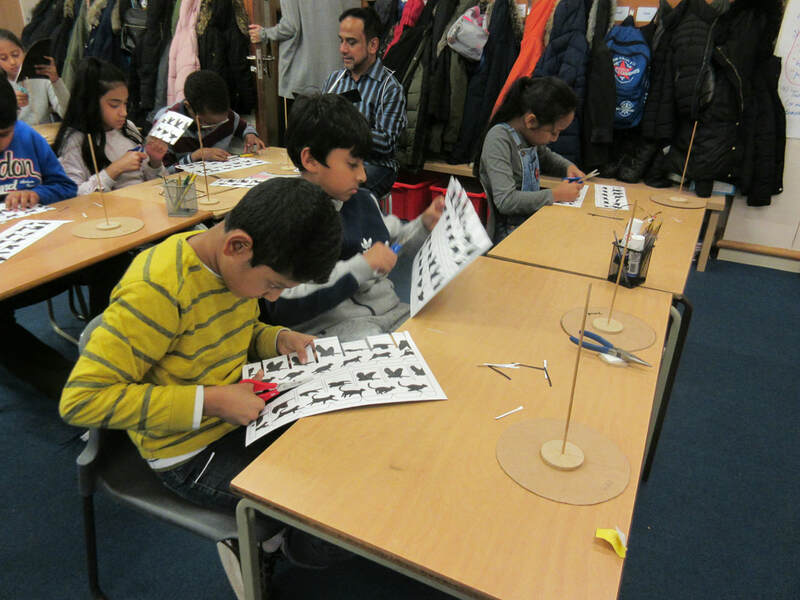 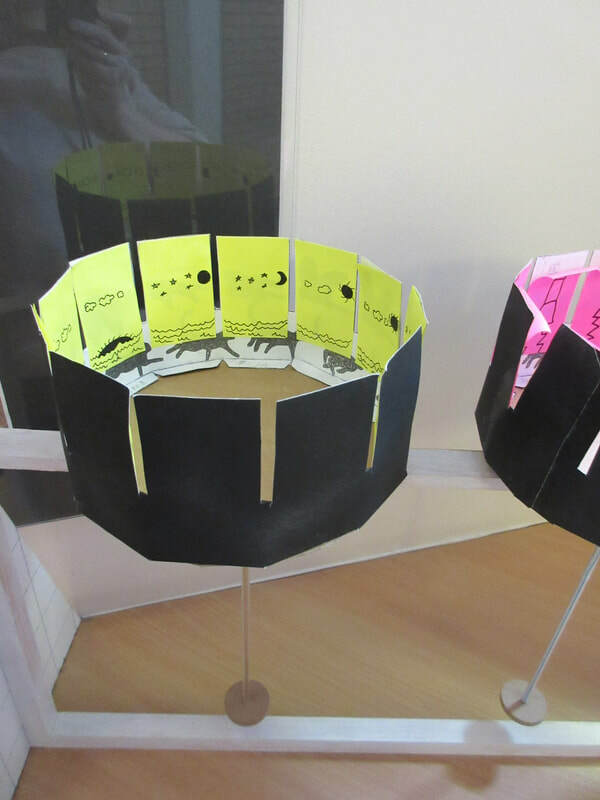 Year 6 have been working with our specialist DT teacher, Tony, to learn about and create their own zoetropes. 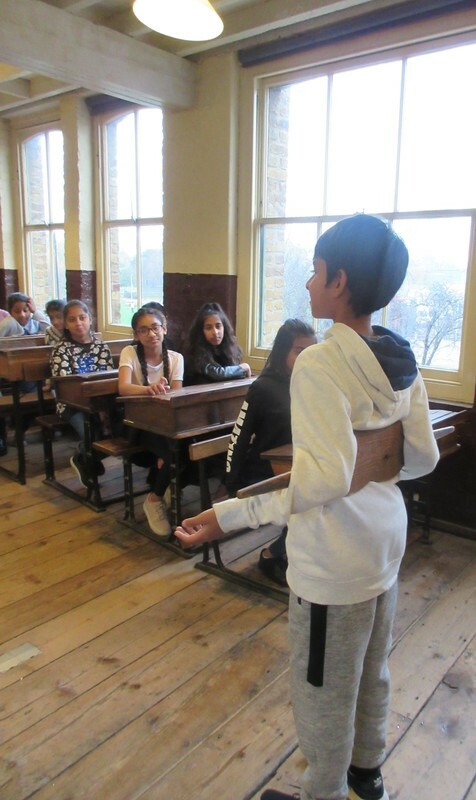 Linking to our current History topic on the Victorians, pupils having been learning about the beginnings of animation and how technology has developed to capture moving images. 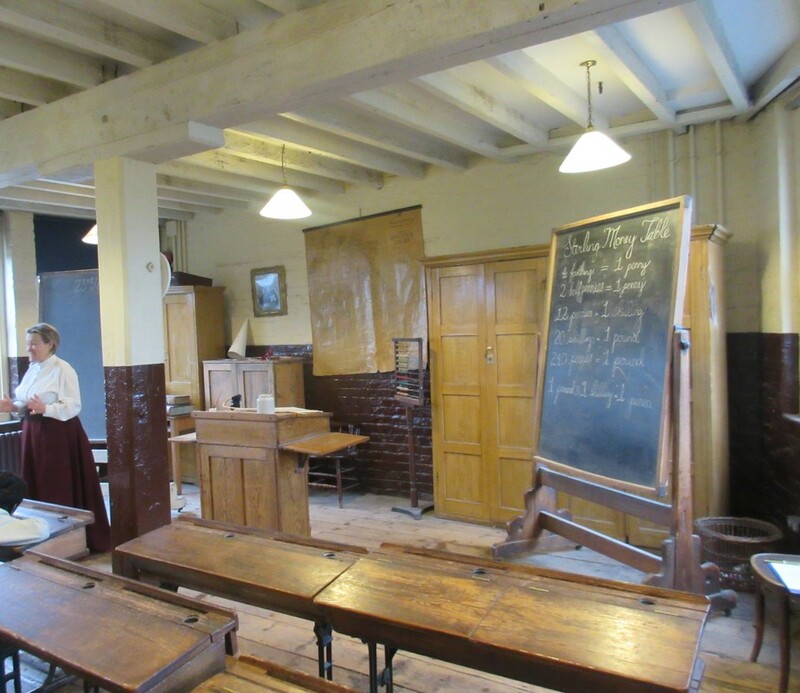 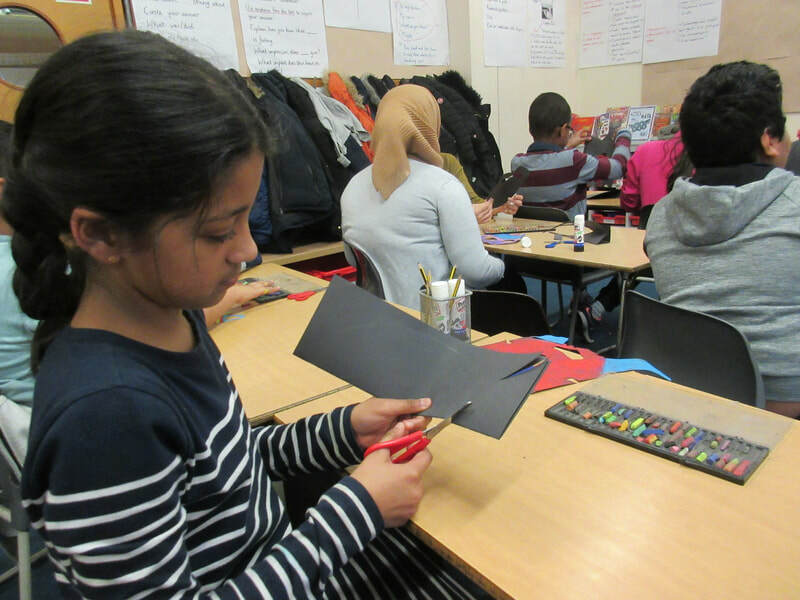 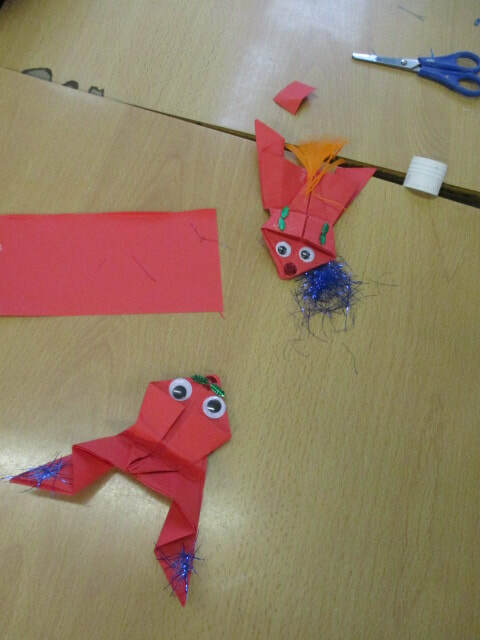 Our trip to the Ragged School Museum helped bring our Topic learning to life. 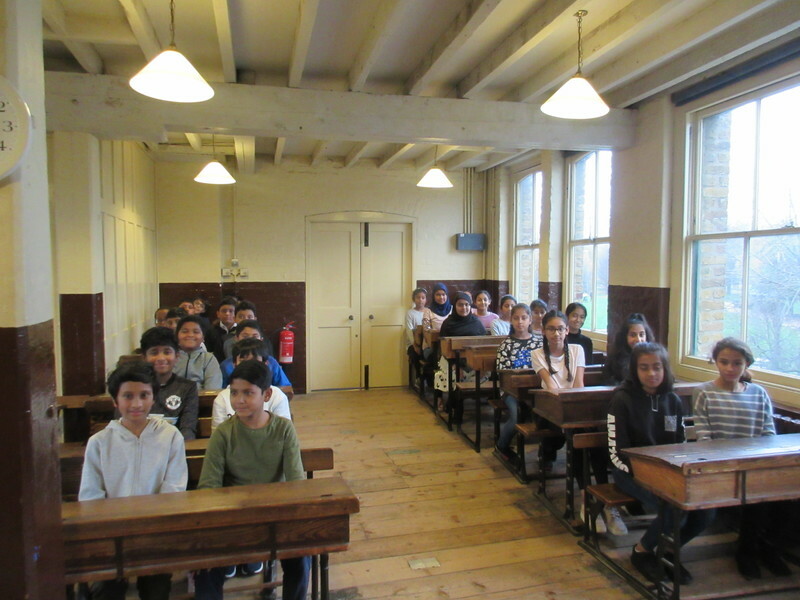 Pupils experienced what life was like for children in a Victorian classroom, and the punishments they might face for slouching and fidgeting! 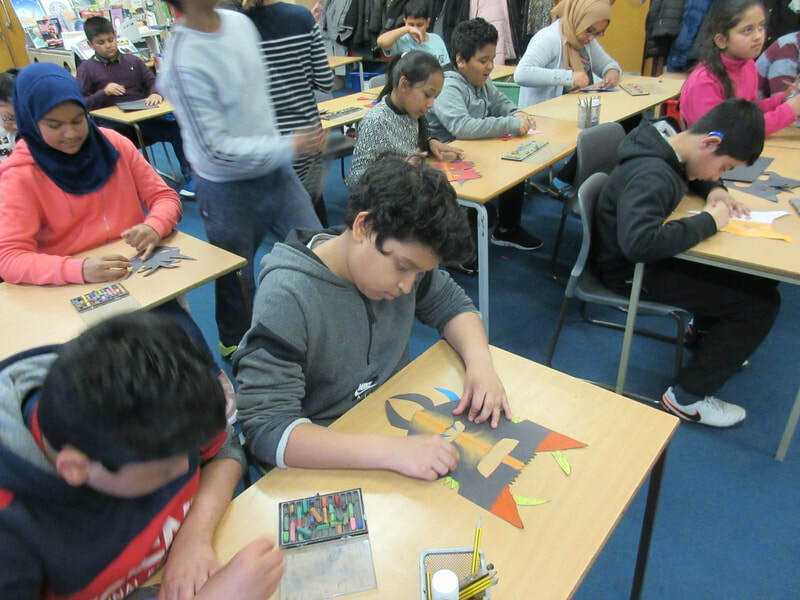 Year 6 pupils thoroughly enjoyed their stay at PGL, where they took part in a range of exciting activities in the beautiful Surrey countryside. 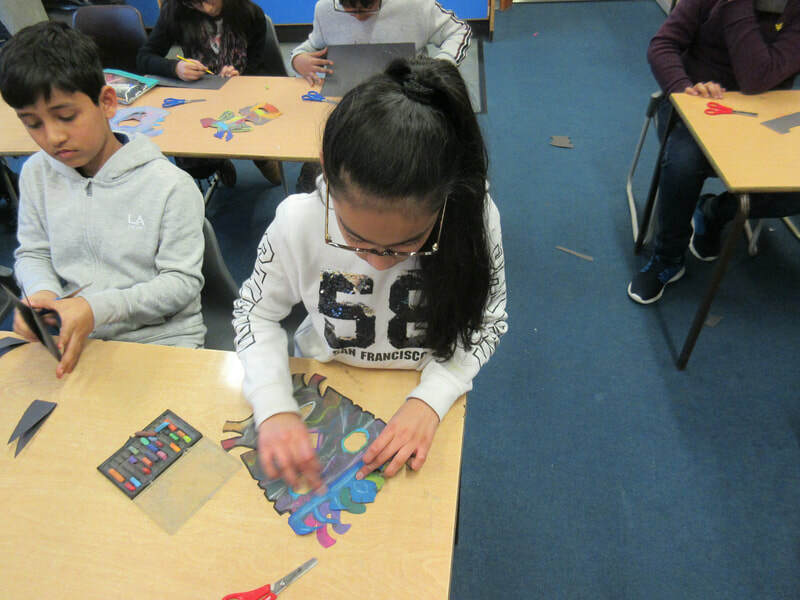 The activities were a great opportunity for the pupils to develop independence, co-operative skills and learn how to work successfully as part of a team! 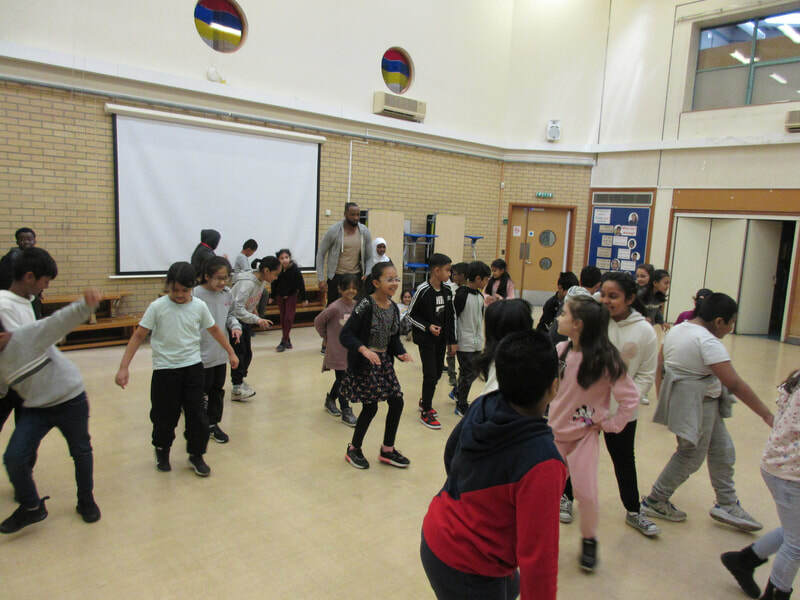 Year 6 go bowling from Blue Gate Fields Junior School on Vimeo. 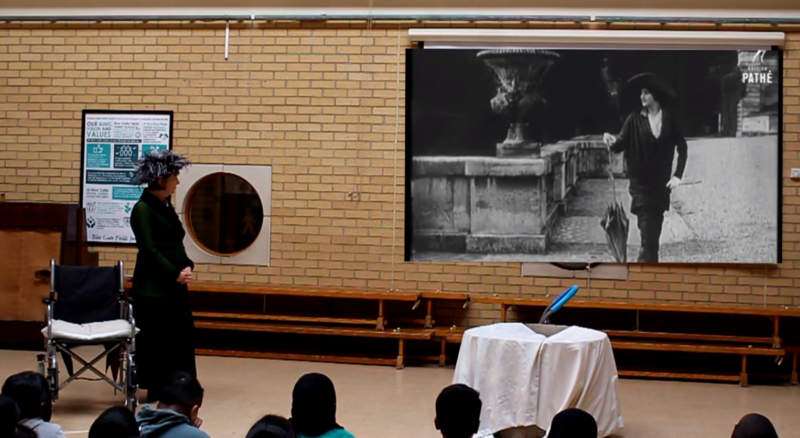 Stories from the Blitz - The Year 6 Leavers performance from Blue Gate Fields Junior School on Vimeo. 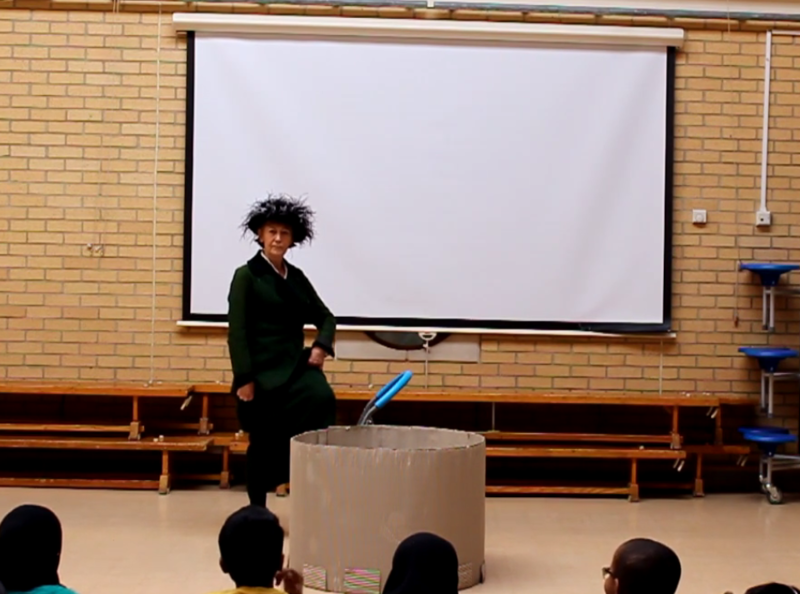 On Wednesday 27th June, Year 6 were lucky enough to have a special visitor come to speak to us in our school. 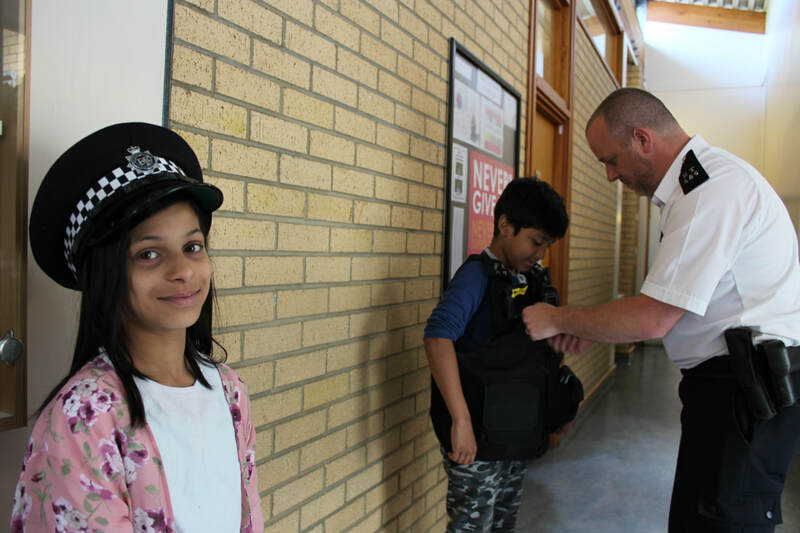 PC Nicholls, who is a police officer with 20 years of experience, spent the day talking to year six pupils! 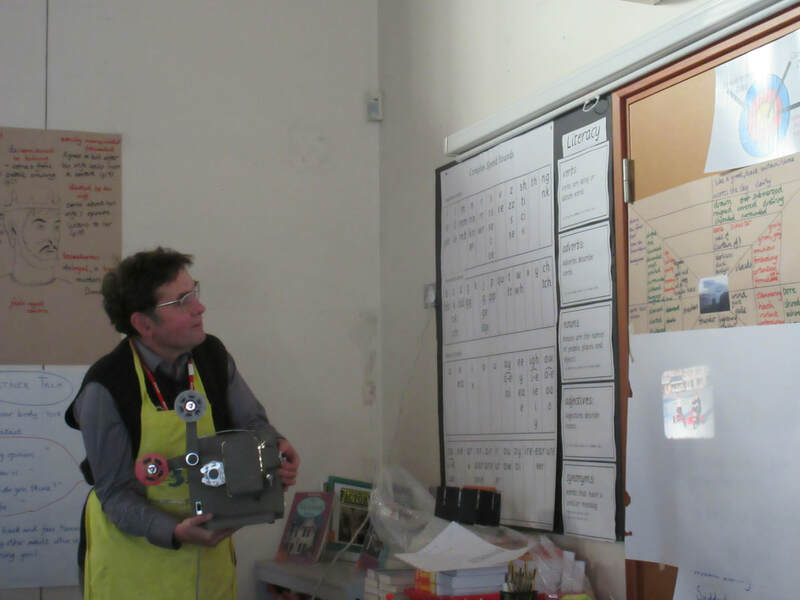 He visited to inform us about what his job involves and to tell us some valuable facts about the law. 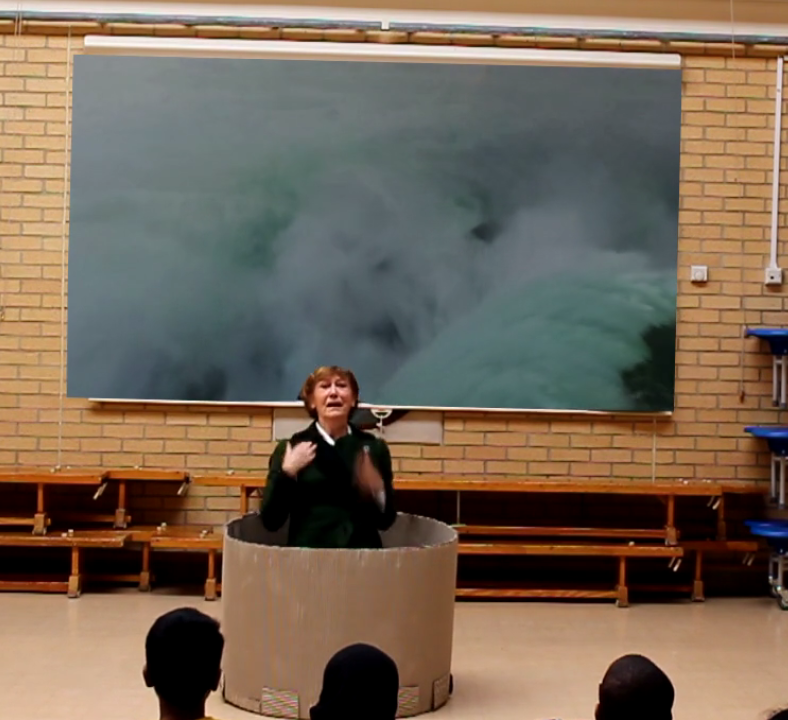 For example, you can be arrested at the age of 10 (would you believe it!) 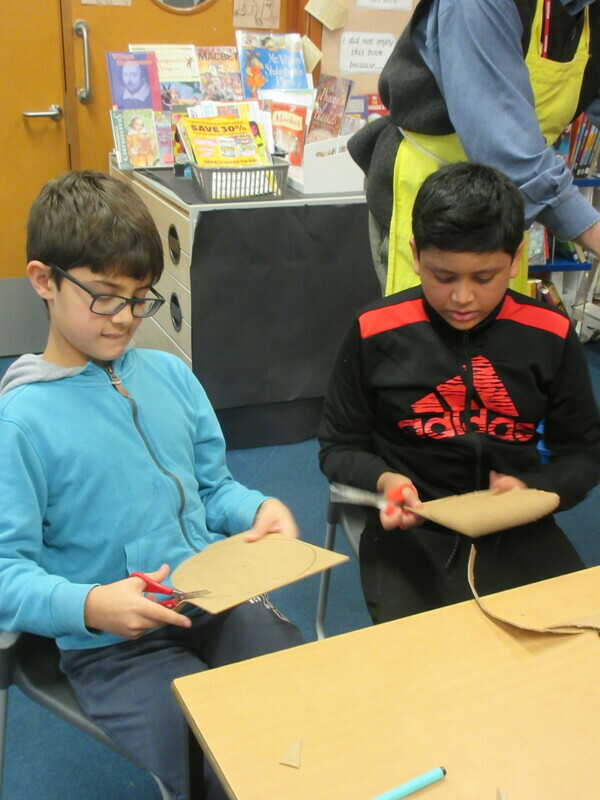 We enjoyed hearing stories about some of the adventures he has had as a police officer in Tower Hamlets- some of us even got to try his police vest and hat on.